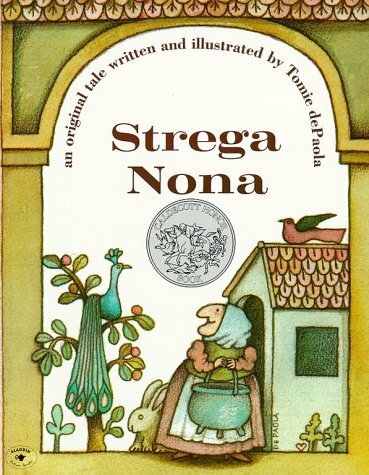 Strega Nona was my favorite book as a child. I think I checked this one out every time I went to the library. It had an unusual plot compared to most other books about bunnies or puppies, and I loved the illustrations (especially of the overflowing pasta). I remember reading it and actually being able to smell the spaghetti. I wish I had a hard cover copy of it today. I've been wanting a cat for awhile now. 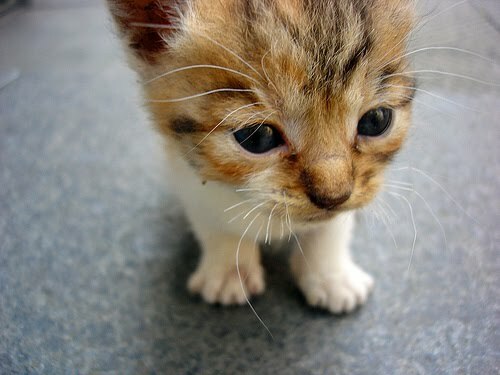 I want to adopt one when it's this small and let her grow into a slinky housecat. There's definitely a cat in my future family. We'll name her Rio and maybe make her wear a little bell on her collar.